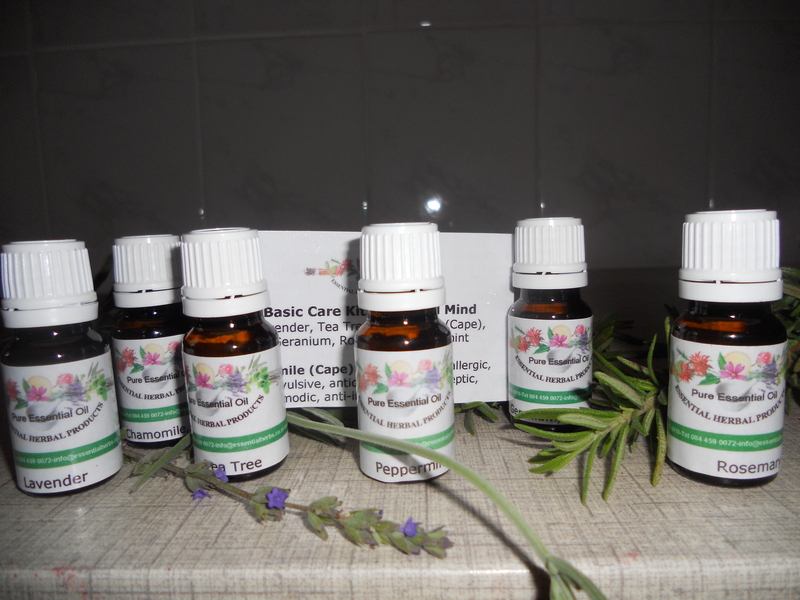 Essential oils are anti-bacterial, anti-viral, anti-fungal – to varying degrees. As such, there are many health issues which can be helped by using them. Here follow just a few of them. We will continue to add as we become aware of new ones. Athlete’s Foot: Mix together 1 drop lavender pure essential oil and 2 drops tea tree pure essential oil. Dip a cotton wool bud into it and smear between the toes and around the toenails. Make up a massage oil as follows: 1 teaspoon grapeseed or almond oil, 5 drops tea tree pure essential oil, 1 drop lemon pure essential. Rub it over the feet paying special attention to the toes. Nausea: Place 1 drop peppermint pure essential oil and 1 drop lemon pure essential oil onto a tissue and inhale. Nosebleed: Lie on back, pinch the nostrils. inhale the following oils on a tissue: 3 drops lemon pure essential oil and 1 drop lavender pure essential oil. Blisters: Apply neat – 1 drop lavender pure essential oil and 1 drop Cape chamomile pure essential oil. Pat in thoroughly but carefully.